Mr. Loudermilk’s contention was that because there were two additional entities added when the policy was renewed, the uninsured motorist rejection was no longer valid thus affording him coverage under the policy. The First Circuit disagreed. The two additional entities were managed by the same people who owned and managed ES&H. The new entities were subsidiaries of one of the named parties in the original policy. Most persuasive to the First Circuit was the fact that Mr. Loudermilk’s accident occured while driving a vehicle owned by ES&H: the named insured in the policy where uninsured motorist coverage was rejected. Finding a valid policy provision excluding coverage, the First Circuit affirmed the grant of summary judgment and dismissed Mr. Loudermilk’s claims against XL. Mr. Loudermilk was hopefully able to obtain compensation for his injuries from at least one source despite losing his claim against XL. 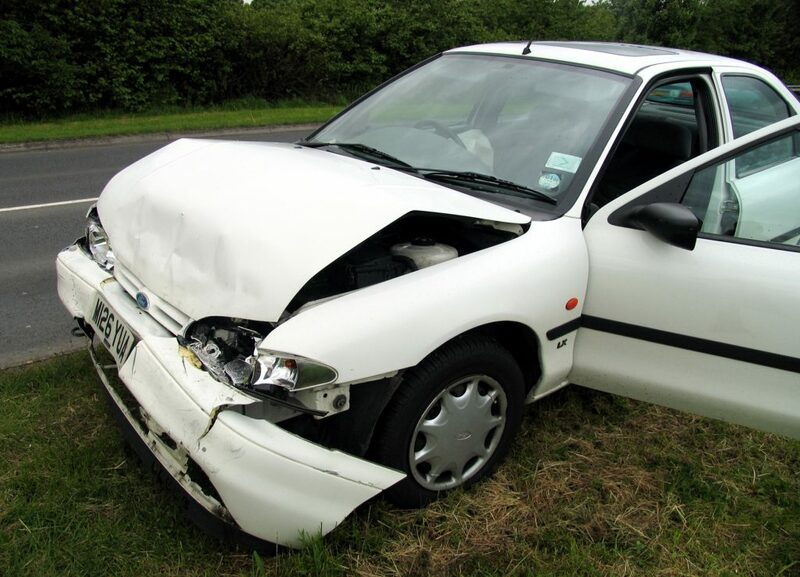 Insurance companies can appear to be experts in rejecting claims. It takes an excellent lawyer to help wade through the maze of policy exclusions and to win just payment for their clients. Additional Sources: CHRIS E. LOUDERMILK VERSUS NATIONAL GENERAL ASSURANCE COMPANY, ET AL.